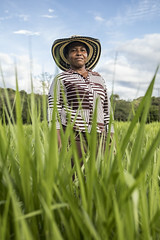 VIDEO – Why talk about gender and rice in Latin America? 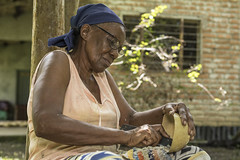 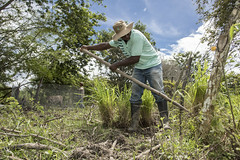 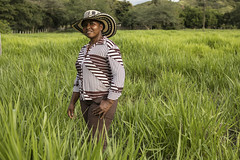 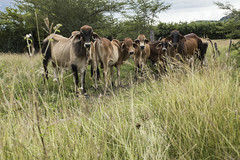 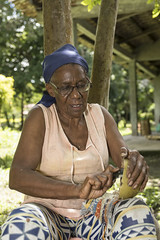 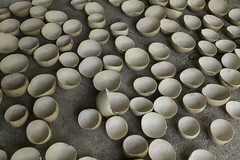 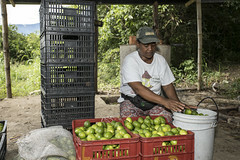 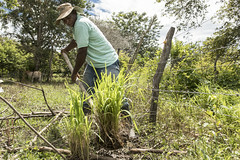 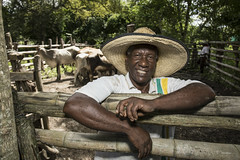 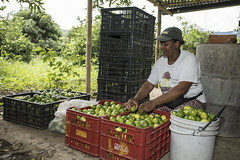 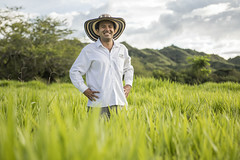 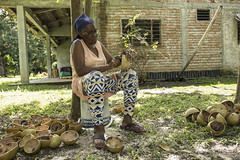 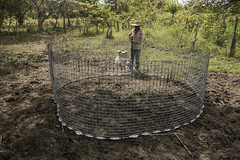 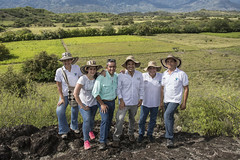 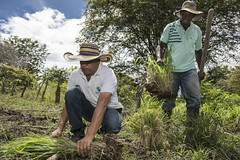 The International Center for Tropical Agriculture (CIAT) develops technologies, methods, and knowledge that better enable farmers, mainly smallholders, to enhance eco-efficiency in agriculture. 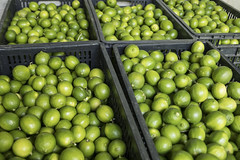 This means we make production more competitive and profitable as well as sustainable and resilient through economically and ecologically sound use of natural resources and purchased inputs. 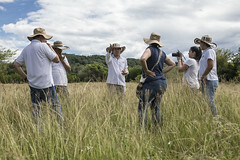 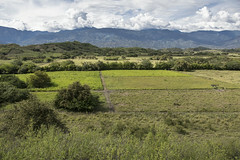 CIAT is a CGIAR Research Center.